The varied organizations active on campus reflect the diverse interests and backgrounds of the Widener Law Commonwealth student body. If you would like to start a new group—and find interest among fellow students—we welcome your initiative. Agriculture law society at Widener provides a variety of opportunities to get involved with the vast expanse of agriculture. From animals to zoning, patent law to marketing, each portion of the agricultural experience feeds off an intimate relationship with the law. While our chapter here is just spouting, join us by contributing your background in agriculture or your willingness to learn to contribute to a bountiful future for Pennsylvania agriculture. Social Media: Follow the Agricultural Law Association on Facebook! The National Black Law Students Association (NBLSA) is a national organization created and designed to articulate and promote the professional needs and goals of black law students; to foster and encourage professional competence; to focus upon the relationship of the black attorney to the American legal system; to instill in the black attorney and law student a greater awareness of and commitment to the needs of the black community; to utilize their expertise to initiate a change within the legal system that will make it more responsive to the needs and concerns of the black community; to do any and all things necessary and lawful for the accomplishment of these goals. There are NBLSA chapters throughout the United States at virtually every law school. These chapters serve various functions, from a support group for its members to providing information and events related to the African-American community. Social Media: Follow BLSA on Twitter @WidenerLawBLSA and on Instagram blsa_widenercmwlth! Photos: Check out pictures from BLSA Events! The Christian Legal Society is a student-led group that works to deepen the spiritual and intellectual lives of students who identify themselves as followers of Jesus Christ. We welcome all members of the Widener community. Our goals are to increase our love for God, serve the student body at Widener Law Commonwealth, and provide assistance to those in need in the surrounding community. The Environmental Law and Policy Society's mission is to help educate students and the community about local, national, and global environmental issues. It also provides students with opportunities to become involved in issues, and to learn about career opportunities in environmental law. Recent projects have included student-organized litter clean-ups in the local community, sponsoring a panel discussion on sprawl, and participating in a national educational program on climate change. Mission: The mission of the FBA is to strengthen the federal legal system and administration of justice by serving the interests and the needs of law students, federal practitioners, both public and private, the federal judiciary and the public. Summary: The FBA includes more than 16,000 federal lawyers, law students, and 1,200 federal judges, working together to promote the sound administration of justice and integrity, quality and independence of the judiciary. The FBA also provides opportunities for scholarship and for judges, lawyers and law students to interact professionally and socially. The purposes of the Law Student Division shall be to further the objectives of the FBA, to represent the FBA to law students, to stimulate the interest of law students in the activities of the FBA, and to conduct programs of interest and value to law students. Social Media: Follow the FBA on Facebook! 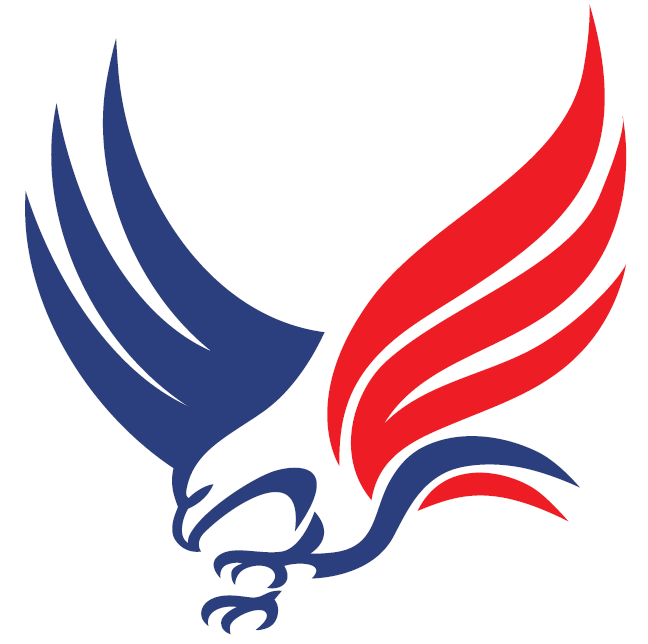 The Federalist Society is a group of conservatives and libertarians interested in the current state of the legal order. It is founded on the principles that the state exists to preserve freedom, that the separation of governmental powers is central to our Constitution, and that it is emphatically the province and duty of the judiciary to say what the law is, not what it should be. We seek to engage our campus in discussions initiated by events and debates featuring prominent legal minds from across the country. The Federalist Society is also focused on giving back to the community and has implemented a fund-raising component to benefit worthy causes chosen by the members of our chapter. The Latin American Law Students Association “LALSA” aims to promote the exchange of ideas with respect to issues between Latino culture and the law. LALSA’s main goals are to facilitate the success of LALSA members and alumni both professionally and socially, to promote the Latino culture and the law through an exchange of ideas and values, and to achieve active participation of all of its members. LALSA welcomes ALL individuals who are interested or curious to learn about Latin culture and legal issues specific to our communities. Phi Alpha Delta is the active legal fraternity on campus open to all students. The goal of the fraternity is to encourage service to the school, profession and the community and, at the same time, promote the ideals of liberty and justice. Membership creates lifelong bonds in the profession. Social Media: Follow PAD on Facebook and Instagram! Mission: The Public Interest Law Society seeks to further the interests shared by the public and to promote the public good through use of the legal system. Summary: PILS is a student group that aims to bridge the gap between law students and those seeking legal advice or advocacy in our community. The commitment to public interest fosters professional responsibility and personal connections through service to persons unable to pay for legal services or unsure of where to obtain such services. PILS is involved with events like Pro Bono week, Wills for Heroes, and other volunteer opportunities in our local community. Social Media: Follow PILS on Twitter @WidenerLawPILS! Student Ambassadors volunteer a brief amount of time with a great amount of energy and insight greeting prospective students and conducting tours. Student Ambassadors make a profound contribution to the enrollment efforts of the law school, as well as the decisions of prospective students. Mission: The mission of the Veterans Association is to support, mentor, and honor the men and women who are America's Veterans through fostering community connections, leadership, diversity, service and excellence and integrity in all that we do. Summary: The Veteran's Association is not just for the Veterans of Widener Law Commonwealth but also the families of Veterans and communities. We aim to include all students who wish to join to support their fellow students and Veterans. The goal of the Veterans Association is not only to create a welcoming and supportive environment for Veterans in law school but also foster connections with fellow alumni Veterans for mentorship and guidance not only now but throughout their career. We want to also continue out life of service by volunteering in the community and helping our fellow Veterans and their families. We want to ensure Veterans know about and have the ability to use all the resources available to both them and their families. Volunteer Income Tax Assistance (VITA) volunteers provide free income tax preparation assistance to low-income, elderly, and disabled taxpayers as well as to taxpayers for whom English is a second language. VITA assistance covers Federal, State and Local Tax returns. In addition to tax preparation, we offer free eFile services for both Federal and Pennsylvania tax returns, including direct deposit of refunds. We offer our services by appointment, generally on Saturdays throughout the tax season, as well as other mutually agreeable times. Student volunteers get FREE classroom training and certification by the IRS after satisfactorily completing an open book exam. Depending on their level of certification, volunteers are taught to correctly identify filing status, and to prepare returns with wages, tips, interest, dividends, unearned income, social security and retirement income, and self-employed income for Schedule C-EZ. While VITA volunteers are not required to train to fill out Schedules C, D, and E, certain sites may be able to help with such returns. Students start by talking to the client and finding out what his or her particular situation is. This helps the student develop interview skills while providing the taxpayer with the appropriate services for his or her needs. 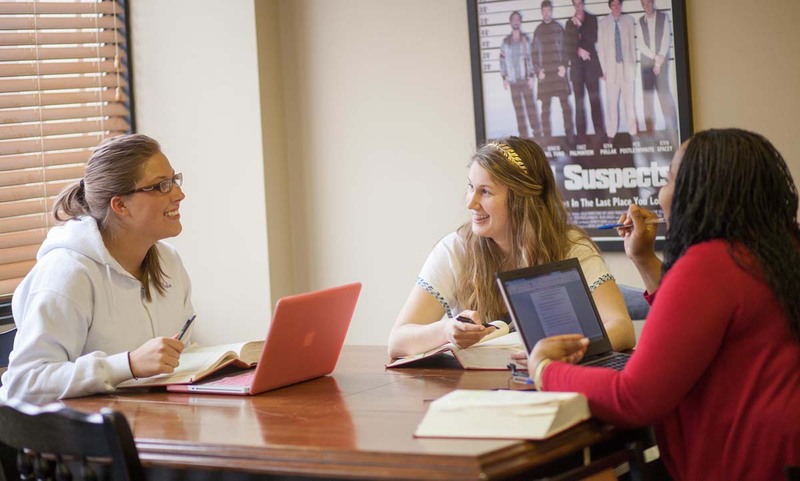 The purpose of the Women’s Law Caucus (“WLC”) is to promote full and equal participation of women in the law school environment, legal community, and justice system, and to promote an understanding of the wide spectrum of legal issues that affect women in the legal community and law school environment.